Vehicle car wrap in black shades and many finishes and brands that we offer. 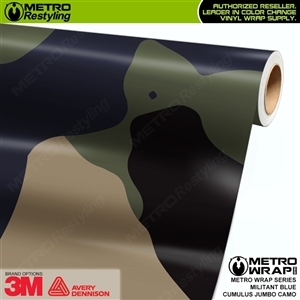 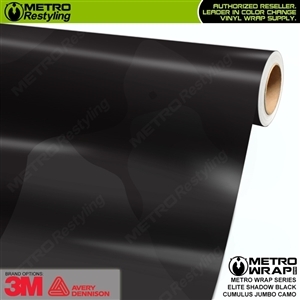 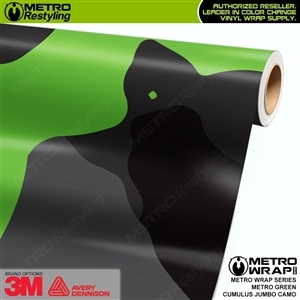 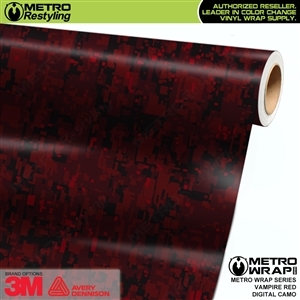 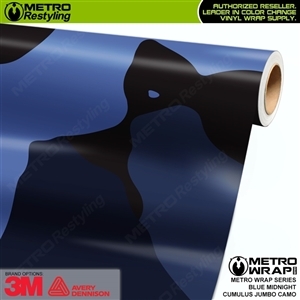 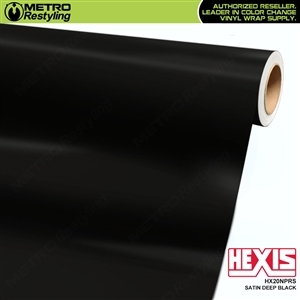 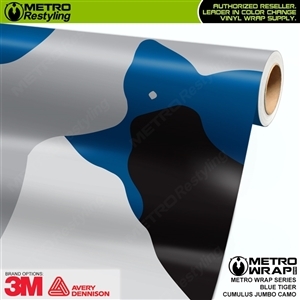 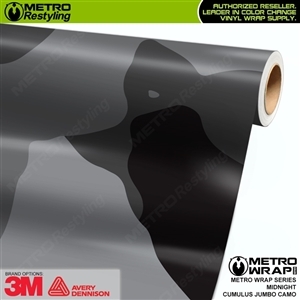 We are pleased to offer an inexpensive 3D Carbon Wrap Vinyl. 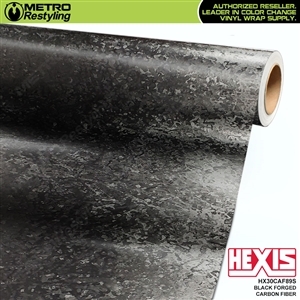 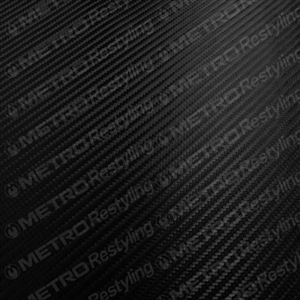 With the same look as our Metro Series 3D Carbon Fiber.